Please visit my PROFILE to get started by booking a package with me. Use my special link, or enter my promo code on page three of the checkout process in the ‘Have a discount code?’ field. The gift certificate code will automatically discount $15.00 from your initial package. Booking through CoachUp makes everything so much easier. They cover the insurance, handle the payment processing, make it easy for me to send you feedback after sessions, and help us manage our training by providing calendar integration and helpful reminders before sessions. If you would like to discuss custom pricing, just use the “Contact Coach” feature on my profile to send me a message. I’m looking forward to working with you! In an instructional lesson focus will be on areas of improvement in the athletes particular position or strength. Goal specific drills and exercises will be done to ensure your athlete improves at his position and in most other areas of his game. 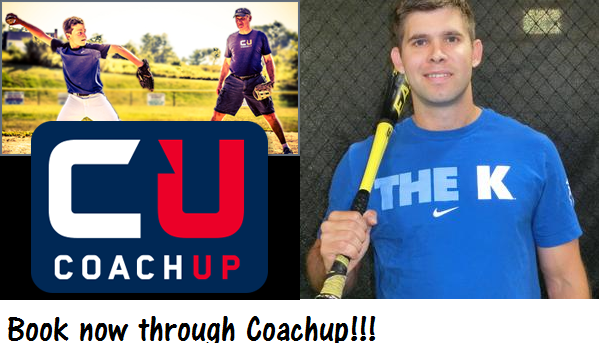 Hitting drills, pitching throwing programs, band exercises, stretching and agility will all be covered in each lesson. The benefits of a private individual baseball lesson for your youth player is far more emphasis on one on one improvement of the hitters rotational hitting mechanics and pitchers balance, posture, leg drive and release point ; all of which are critical to a players success. Group lessons of 3-4 players are also available and the same attention can be given to each player evenly. This advantage can be the difference between a team that wins and one that struggles in games and tournaments. 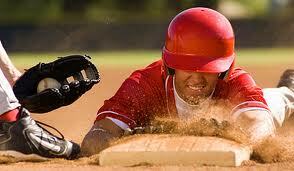 Get started today with your youth baseball instruction and lets work together to make game time success a breeze. High School, College and Professional organizations all follow the same talent selection process when rating incoming or potential talent. In a normal high school or college tryout position players will be timed in the 60 yard dash and have their arm strength/accuracy tested. General infield/outfield workouts will be conducted to demonstrate mechanics, range/angles, first step quickness/jumps, double play feeds and pivots, relays, etc. The infielders usually field groundballs from shortstop or third base and make the appropriate throw to first base. Outfielders are tested on arm strength throwing from center field to home plate. Pitchers will be clocked on the speed gun and have their pitch repertoire and delivery evaluated. 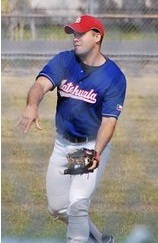 Catchers will have their receiving and blocking skills judged as well as their times to second base. We will do our best to make the best video and record the most precise times.